Kickstarter claims to have raised almost a half a billion dollars via crowdfunding campaigns to fund new business endeavors since it’s inception three years ago. The latest venture to successfully raise money is a small theater company called Twisted Cabaret. Twisted Cabaret closed funding this morning after reaching a modest goal of $11,000 to cover the costs of producing a live concert video of their Seattle show. Nearly a hundred people contributed to the project, achieving their goal and completing funding just minutes before the cutoff of 11:00 a.m. This was lucky for Twisted Cabaret, as Kickstarter only pays out to projects that make their goal. According to Kickstarter less than half of the projects hit their mark. If a goal is not reached then all the money is returned to the would-be philanthropists and the project gets nothing. Not only do the fundraisers get Twisted Cabarets eternal gratitude for their contribution, they will receive copies of the finished video. 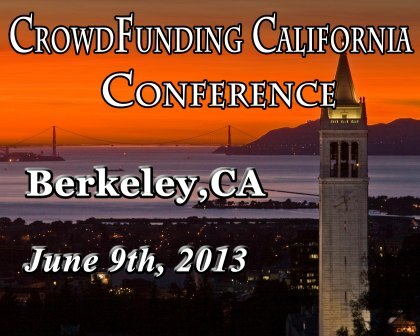 Can crowd funding pay your tuition bill? The Crowd Funding Revolution – the Way Forward?